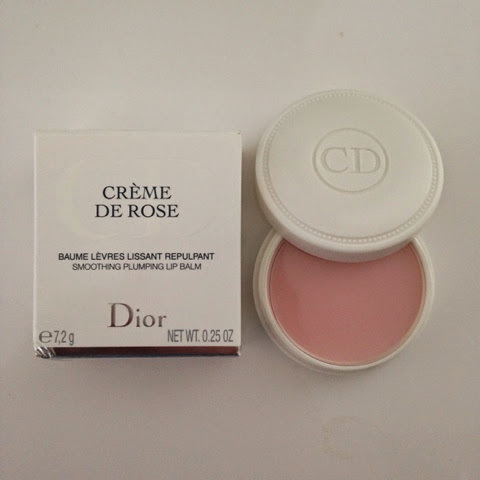 So there is a lot of hype around the Christen Dior Creme De Rose lipbalm, you cannot watch a beauty guru on YouTube without hearing about this lipbalm. So is it worth the $$$ and hype around it? I love it! I can now understand why everyone is talking about it. The rose smell is just gorgeous nothing to over powering just a beautiful light scent, very moisturising and I love the way it feels on my lips it's silky smooth. This is my go to night lip moisturiser at the moment and I also use it during the day. You only need a tiny bit as a little goes a long way. I feel that this balm will last me a long time so that's how I'm going to justify the price tag! If you have tried this balm what are your thoughts?